I LOVE these guys. Each of them. What can I say? …and they could be my sons. What I love most about each is their ambition to shine a light on social problems and their ability to do it with compassion. But they don’t just go and interview folks to get a broad picture of their situation. They put themselves in the shoes (or lack thereof) of their subjects. They LIVE alongside them in order to fully understand their lives. And they film their journey so we too can understand. Oh, and they are some of the best documentary filmmakers on the planet today. (In my opinion.) But I’m not alone. They have, and are, winning major awards for their work. But do they stop there? No. They ask, “What Can I Do?” …then do it. Find out what you can do to help them help others. Visit their website. 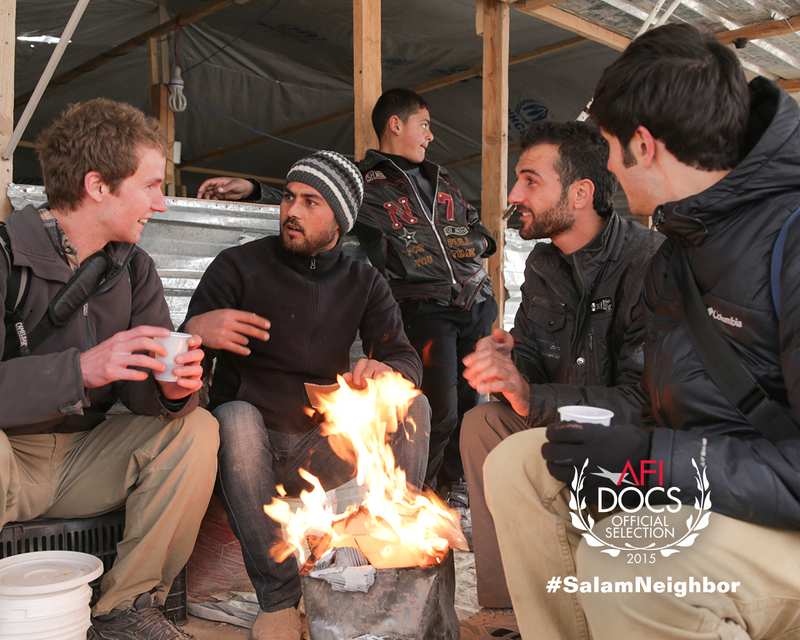 Find out about their latest film, Salam Neighbor, on their website, or here. Warning: after you watch their film, you’ll want them as boyfriends too. Have you seen this film? What did you think? 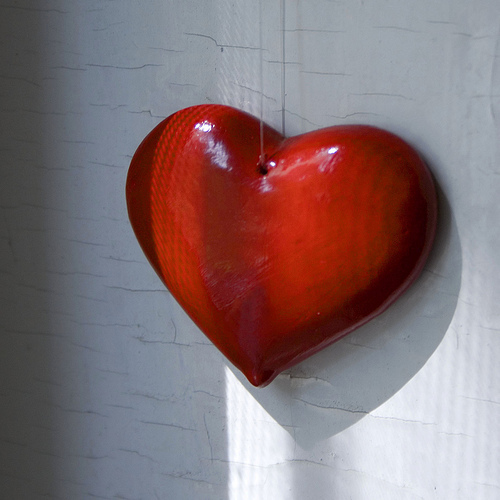 Thanks to Taki Steve for the heart pic! Zach, Chris and Sean, three average American twenty-somethings, wondered what life is really like for Syrian refugees. So they embedded themselves in their refugee camp for a month, living alongside the Syrian families displaced from their homes. They are the first non-Syrians allowed to live in the camp. This film depicts their experience. I invite you to watch their trailer and consider your life should this happen to you. Is it time to re-think your views of your neighbours – those half way around the world…and those in your own hometown? Today is World Refugee Day. Spread their message far and wide.